Another recommended reading about dies production. 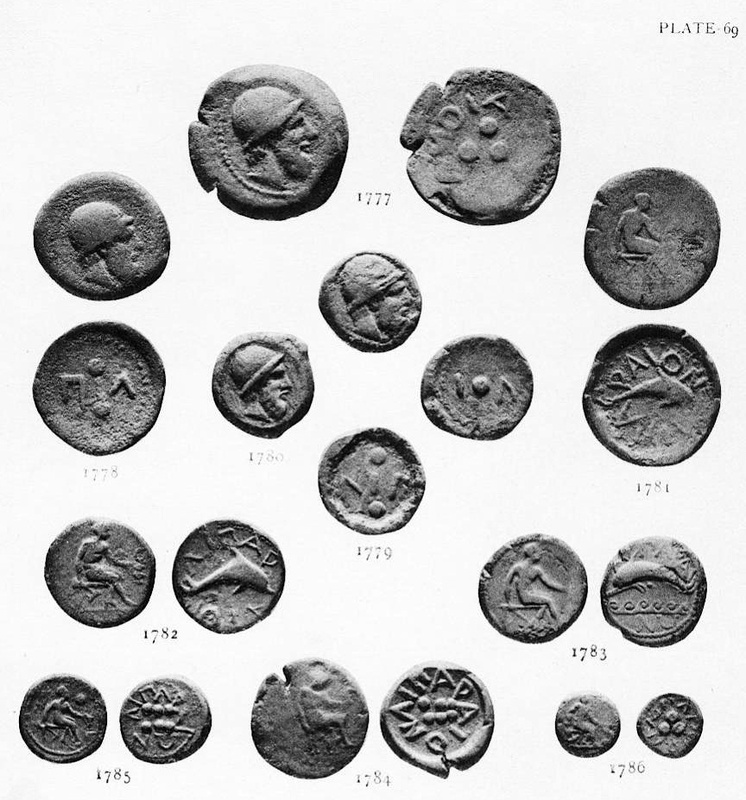 I share an interesting article by Clive Stannard, titled “EVALUATING THE MONETARY SUPPLY: WERE DIES REPRODUCED MECHANICALLY IN ANTIQUITY?”. The work deals with the production of dies in antiquity. By this reading you can also indirectly acquire interesting notions to understand how some kind of modern forgeries are made. 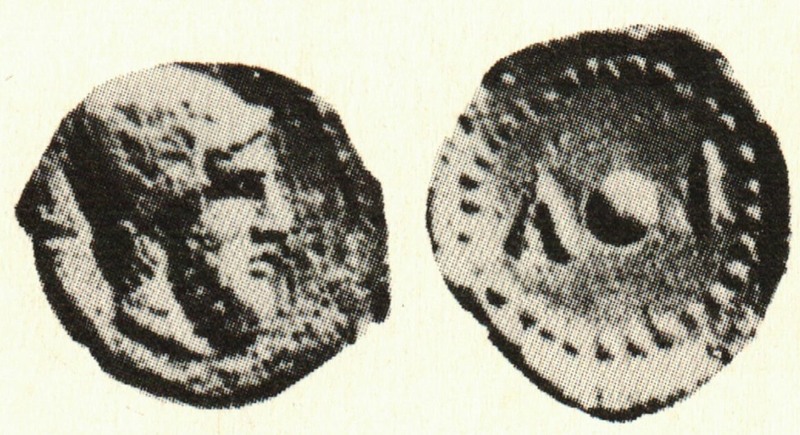 This post is not about a forgery, but about a wrong attribution of a genuine coin.